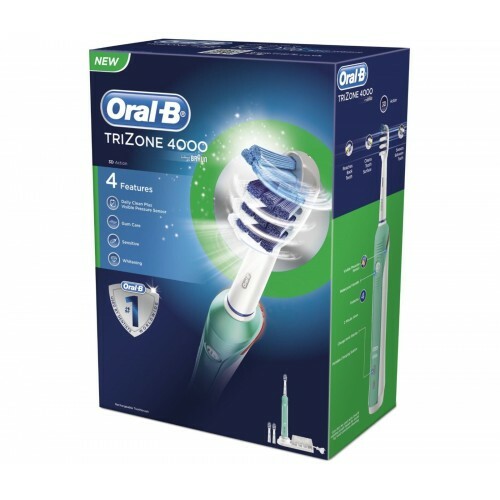 Manufactured by the world leader in toothbrushes and dental hygiene, the Oral B TriZone 4000 electric toothbrush is highly effective at removing plaque and maintaining oral health. 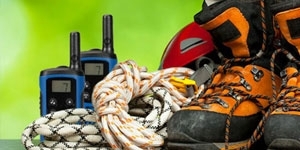 This pack includes a brush head storage container, charging station, three brush heads and a rechargeable toothbrush handle. The Oral B TriZone 4000 is a long-term solution, and you will only need to replace the brush head on occasion. Additionally, you'll always know when it's time to replace the brush head, since the bristles will fade half way. With typical recommended use, you shouldn't need to replace the brush head more than about once every three months. 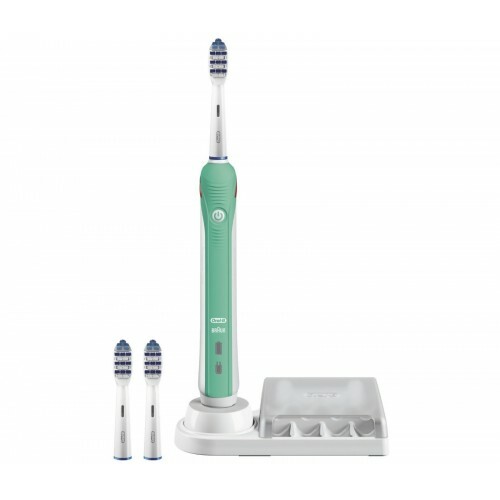 Emulating professional dental cleaning tools which you'll find at your local dentist, the Oral B TriZone 4000 provides a highly effective way to look after your dental health. Order this a couple of weeks ago and been using since it arrived (couple of days after I ordered it - fast free delivery!!). nnSo far, I'm pretty impressed. 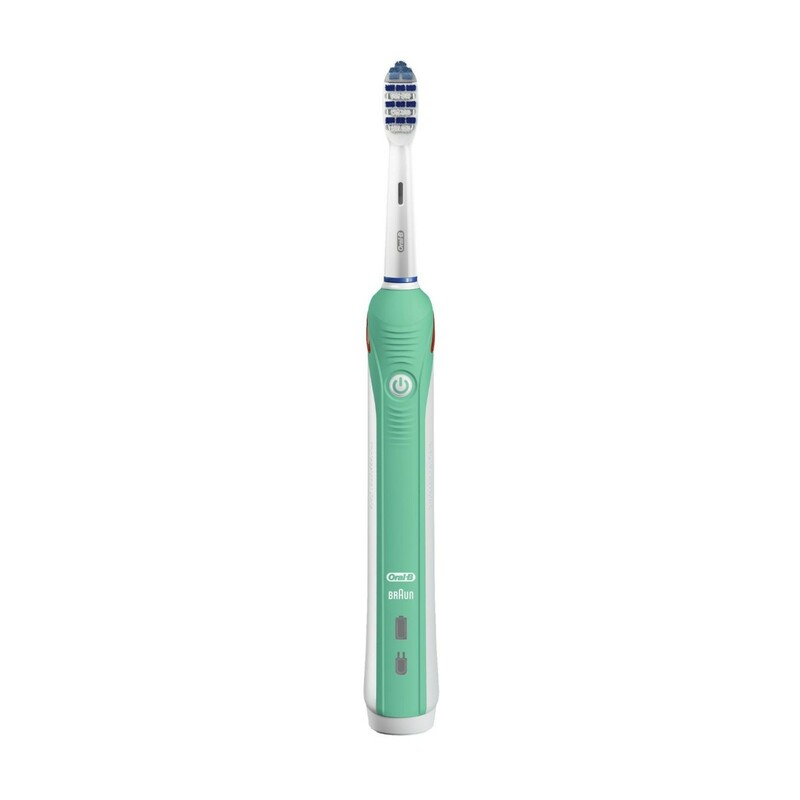 It has a nice look and is comfortable to hold when brushing. The brush is powerful, and I feel like the bigger toothbrush head leaves my teeth and gums feeling cleaner than the smaller round heads. 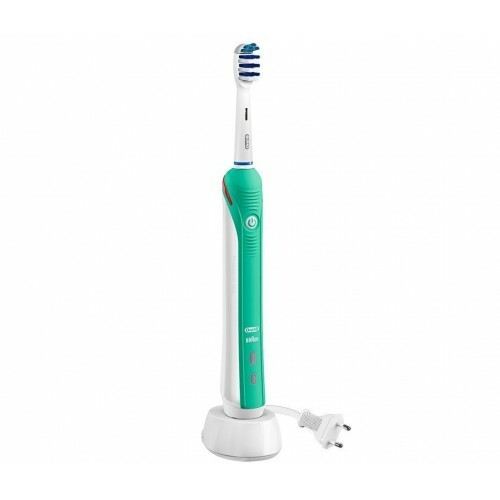 nnReally good electric toothbrush for the price! Highly recommend!